Amazing, guys, thank you very much! Looking great, briefkastenoma! 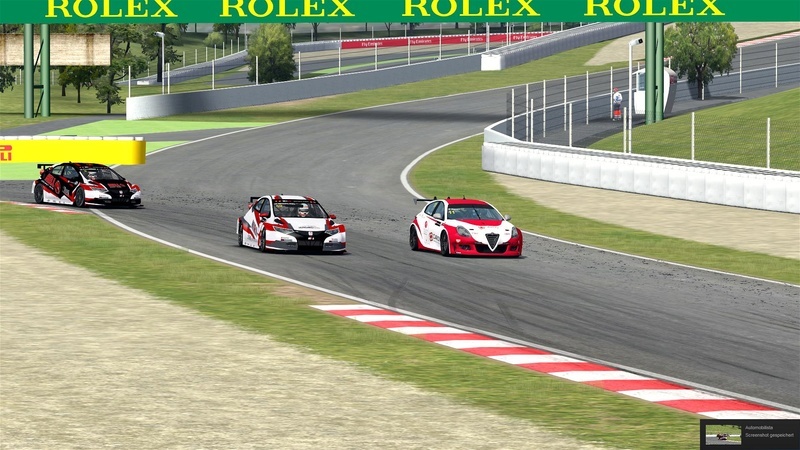 Have you found a template for the Alfa Romeo or is this livery just based on trial & error? i think, it´s out now at the last update. I wanted to find out, I currently have 0.64.1 and this last update is TCR Mod 0.66. Where can I find the 0.65 update because on your site it only has TCR v0.60. Here you should find it. @deceda wrote: You're welcome . sometimes this occurs when the seat height has been changed for personal use during testing or modding. Ok i found the culprit ... it was a Skinpack, which I downloaded some weeks ago. I cleaned now the SIMCAREER_TCR folder and it works as intended. So thanks! Yes thanks, I was aware of that (sometimes need to change eyepoint left/right to get the dash at the right position). But I don't see the car at all, it is invisible. I have no idea where to look for a solution ? have you played around with the .gen files? try to reinstall maybe is the best solution here. The patch contains 5 files: 2 mas, 2 gen and the hdv. Have you guys overwrote all the files? Try to delete the selected files, then reinstall the patch. Thanks for helping, issue persists though. I completely deleted all files and reinstalled the mod (and updates), this time without adding the skins. All test cars, including the Alfa work fine (though the Alfa has no reading in the Motec display). I have been looking through all files I can open, but have no idea what to alter ? step by step: the original Giulietta works fine? Did you see in game the new features like back exhaust and new cockpit? I installed the mod for the first time yesterday (base and updates and skins) and I did not see the car at all. As for the Alfa: I can't compare cocpit and exhaust. Then only thing I noticed was that the Motec display did not work. Then I installed the skins and they seemed to cause the issue I described above (same as yesterday when I first installed). Ok, could you give me here the screenshot of the original Alfa in game, please? 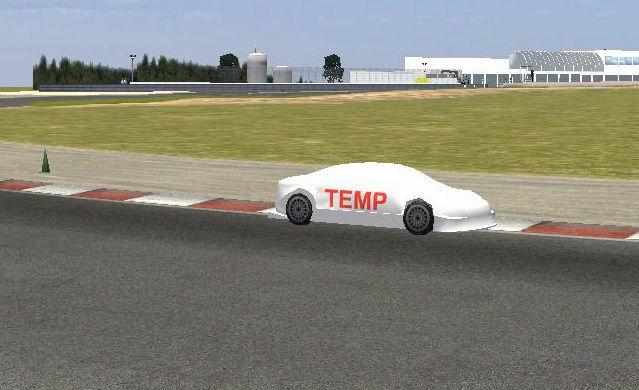 @teddyfaster wrote: Ok, could you give me here the screenshot of the original Alfa in game, please? This OK, or do you need other views ? Ok mate, this is the right version of the Giulietta. About the skins, try to create subfolders for each team, don't put all in the same folder. 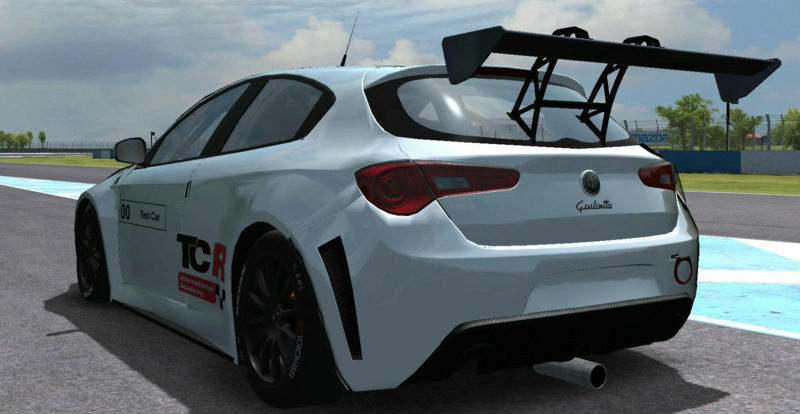 @teddyfaster wrote: Ok mate, this is the right version of the Giulietta. Thanks again ! This got me on the way. Please, DELETE old folder SIMCAREER_TCR under Vehicles dir and old SIMCAREER.srs and .tga files before install the 0.68 version. Install in the main folder of AMS and overwrite when requested.